The Labasa Sugar Mill has today officially ceased crushing for the 2018 season. Mill Manger, Michael Faktaufon tipped the last cane load at around 2pm. The mill was the first to commence crushing for the 2018 season. With the mill contributing around 44 percent of the country’s total sugar tonnage, there was a lot of expectation riding on this crushing season. 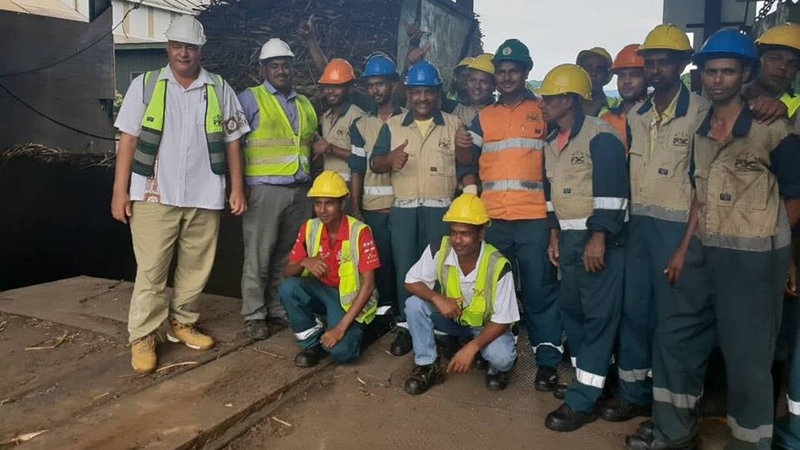 FSC targeted that by the end of the crushing season this year, the Labasa Mill would have crushed 700,000 tonnes of cane. In terms of output, the Labasa Mill’s performance is higher compared to other mills with around 4,000 farmers supplying cane. Prior to crushing, a $7 million off season maintenance was carried out at the mill for improved performance. FSC’s national target for this year is to reach over 1.75 million tonnes of cane. 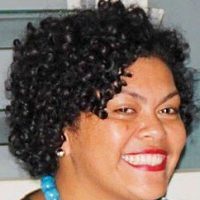 Crushing at the Ba and Lautoka Mills will end this weekend. FSC will reveal the final figures for the crushing season for all three sugar mills next week.